The NBA Development League’s eighth annual Elite Mini Camp kicked off Monday at Chicago’s Quest Multisport gym with 38 players in attendance. The two-day scouting event, featuring some of the league’s top prospects, gives players a chance to perform in front of NBA team personnel in advance of Summer League and 2017 training camps. 16 D-League coaches manned the sidelines, four for each of the four teams of players. Four of those coaches, the South Bay Lakers’ Coby Karl, Texas Legends’ Bob MacKinnon Jr., Canton Charge’s Mike Gansey, and Austin Spurs’ Mitch Johnson, spoke to NBADLeague.com about their takeaways from Day 1. 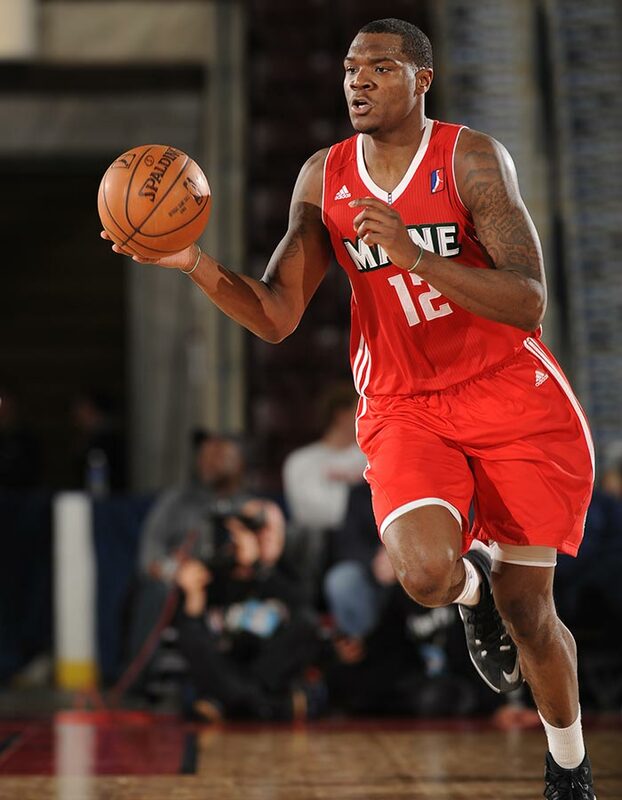 One player who several coaches mentioned shined especially bright was the Maine Red Claws’ Jalen Jones. The 6-7 forward starred in his D-League rookie season, leading the Claws to the Eastern Conference Finals. Jones combination of size and speed allowed him to get to the basket, grab rebounds, and defend multiple positions. “Jalen Jones played great,” Coach McKinnon added. 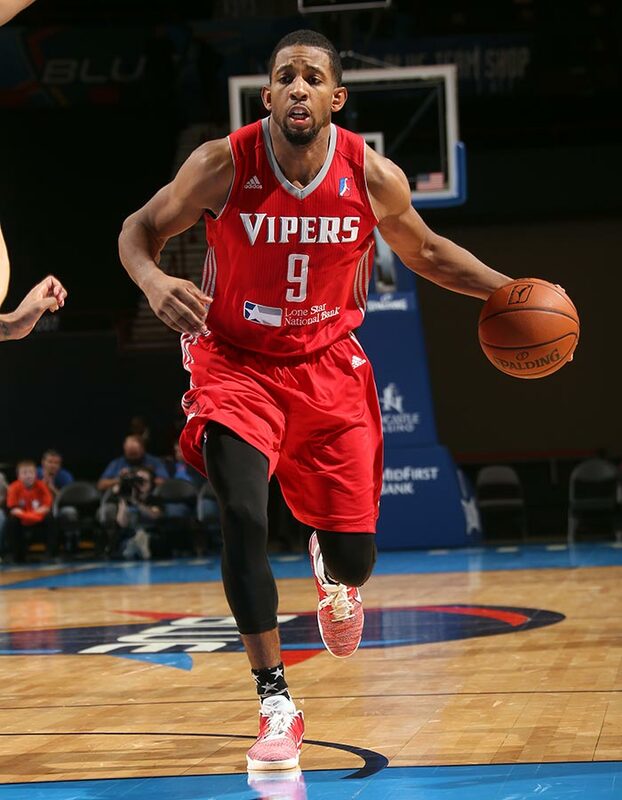 Another player who received high praise was Rio Grande Valley Vipers’ point guard, Darrius Morris. The 6-5 point guard led the Vipers to the D-League Finals, where he dished out 11 assists in Game 1. Although the Vipers ended up losing the series 2-1, Morris certainly made a name for himself. “I think there have been a number of players [who played well today], and I’d say we know good guys like Darrius Morris,” McKinnon said. Coby Karl agreed, saying Morris played “great” today. Overall, all four coaches felt that all of the players participating had performed well, showing off not only their individual talent, but also the collective talent of the D-League. Each team played twice so everyone would face each other. Aside from the opportunity to show off for NBA scouts, the event also gives D-League teams a chance to see players they might want to add to their own team. With a successful Day 1 in the books, Day 2 looks to be every bit as promising.